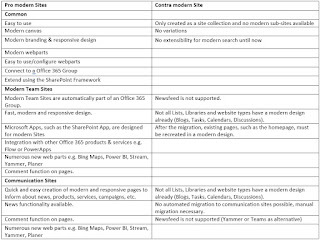 Moving from classic SharePoint Online Sites or from SharePoint on-prem Sites to modern Sites sound easy but can get tricky. 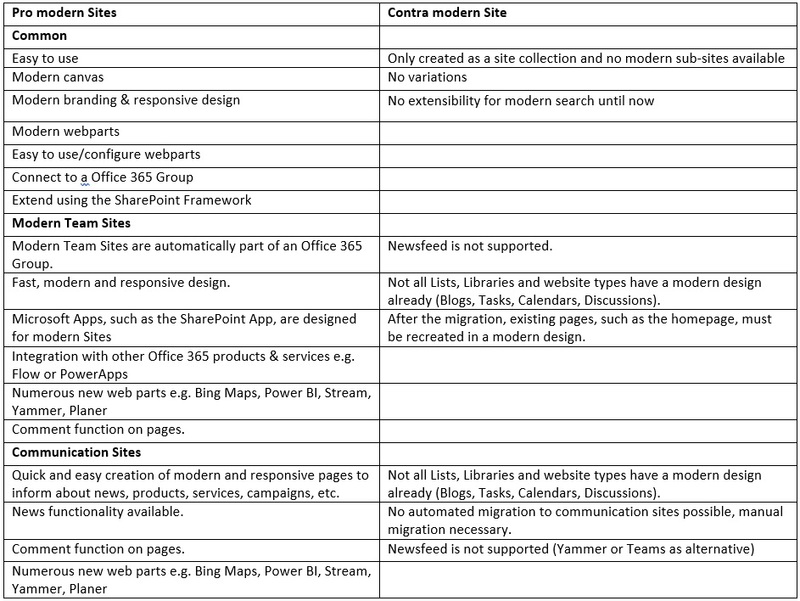 There are several pros and cons coming from classic Sites and now plan to use modern Sites. 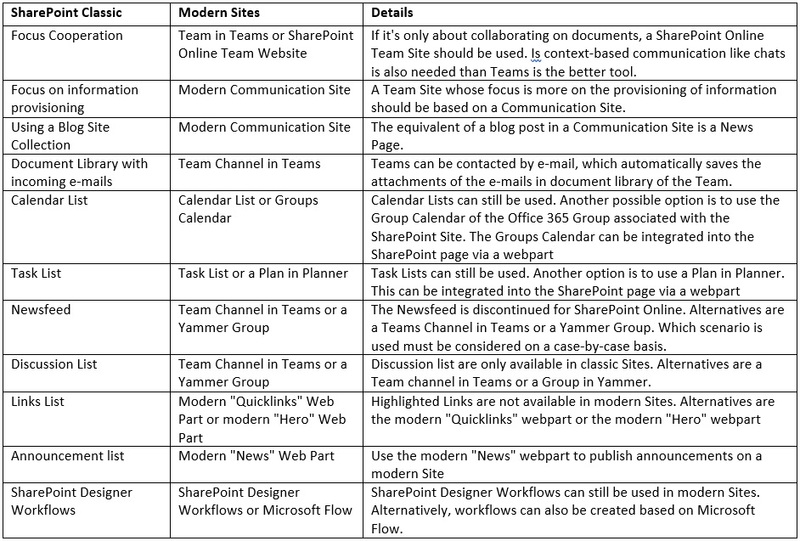 Also, some features that we know from classic sites are no longer available in modern Sites. 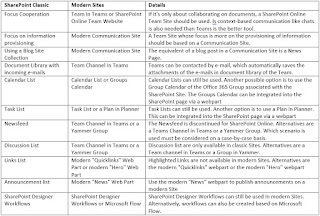 In addition, some features we have in SharePoint on-prem are deprecated in SharePoint online. This is also a topic to think about when planning a migration.